Do you have a baby or young child in your life? Scholars at Harvard tell us that the architecture of the brain is formed in the first three years of life – and early experiences affect the quality of the brain. Montessori teaching methods have been refined and proven over 100 years of teaching. Parents are busy and they are rarely experts on child development. Monti Kids was founded to help get children the right heirloom quality toys for each developmental step – from birth to age three – and teach parents how to use them. This at-home Montessori program sends a package every month with toys, a curriculum and guides for parents, caregivers and grandparents about how to ‘play’ with the toys with a child. There are online classes and access to child development experts. It is pricey, at $100 a month, but the toys and guides can be passed along to siblings, cousins and friends as children reach a new developmental stage. It is an investment in early childhood education for young children and their parents. Monti Kids. The Little Feminist book club is for girls and boys. It curates books with a diversity of characters and themes of equality and empathy. When you subscribe, your child will receive two to three age appropriate books each month. Parents receive discussion questions to stimulate conversation and a parent letter. Subscriptions can be purchased for whatever length of time you choose for 0 to 3 year-olds, 3 to 7 year-olds and 7 to 9 year-olds. A one-month subscription is $23. If you choose a longer subscription, the monthly price is lower. The Little Feminist Book Club. New parents are often guessing about when their child is making developmental leaps – when they experience crying, sleep regression, the first smile and that first step. With The Wonder Weeks app and book, they can anticipate each of ten developmental steps and help their baby adjust. 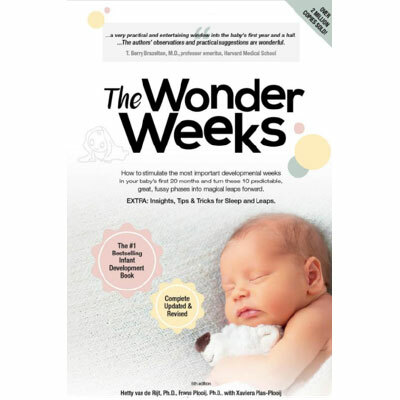 The Wonder Weeks will give parents (and grandparents) informed insight into a child’s developing brain for the first twenty months of life. $2.99 at the Apple Store , $3.49 From Google Play. Zero to Three has resources for parents of young children and a depth of research. Please let me know when you are in Delray so we can have an ice tea and catch-up together! One more good book club for kids…….